Unitechnologies has on offer a dispenser unit which performs automatic volumetric dispensing of mono-component liquid or viscous products, including loaded material. The unit is simple to handle and has a simple setting of the dispensing parameter via numerical controller. 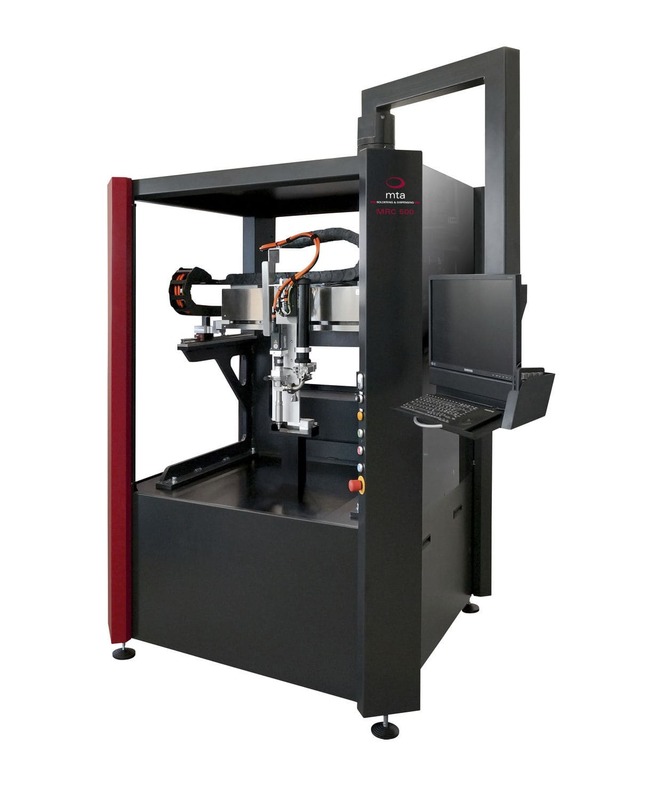 When compared to time-pressure systems, the CD dispenser offers a high precision outcome because of its stepper motor. No further customization is then required because of the standard cartridge type. 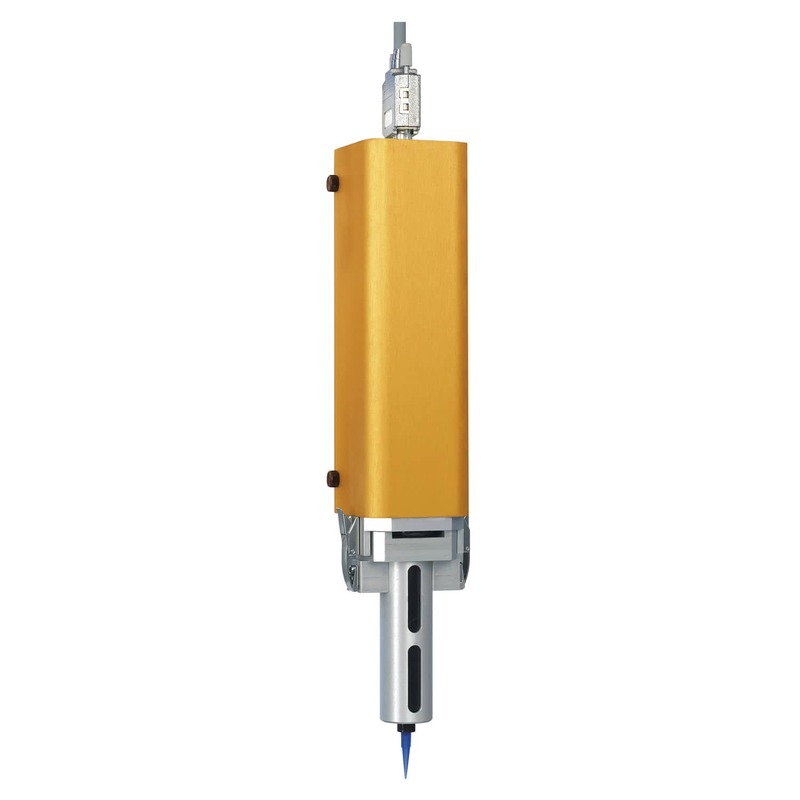 The cartridge sizes are 3, 5, 10 and 30 cm and repeatability is 95% depending on material and volume to be dispensed. The zero-contact design negates cleaning of the dispenser cartridges. Material pre-heating is possible; the standard cartridge type is EFD or SEMCO.